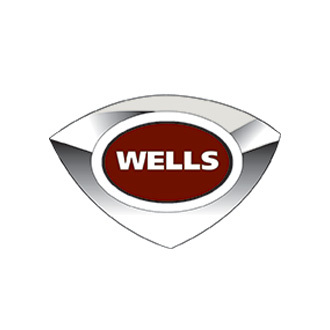 Wells Ventless Cooking Equipment | Wells Universal Ventless Hoods gives you the option to use other manufactures electric products underneath, such as deep fat fryers, convection ovens, griddle cooking surfaces, range top cooking surfaces and steamers. Interlock System will not allow appliance to be energized if any of the filters are not in place. Airflow Sensing System continually monitors airflow through the filtration system, optimizing performance and grease removal. Early warning system for filter replacement. Three stage filtration system; grease filter, HEPA filter and charcoal filter. Removable/Replaceable multi stage filter system exceeds EPA-202 for particulate emissions. Total Stainless Steel construction for durability and ease of cleaning. Fits through standard 36” door opening. Designed to accommodate 8 foot ceilings and higher.